A red pure 100% Syrah from very old vines. 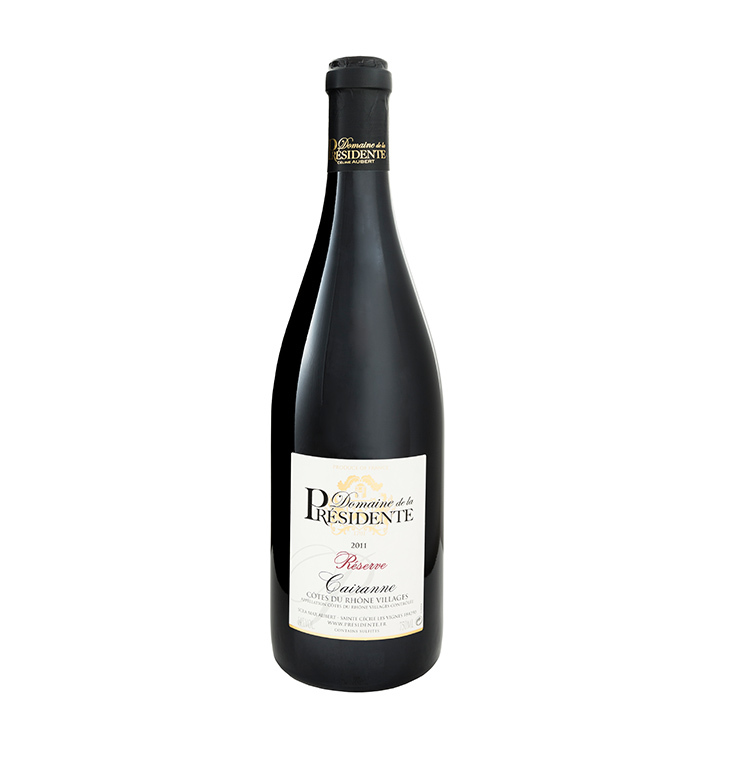 Extremely concentrated, it is named “Cairanne Reserve". 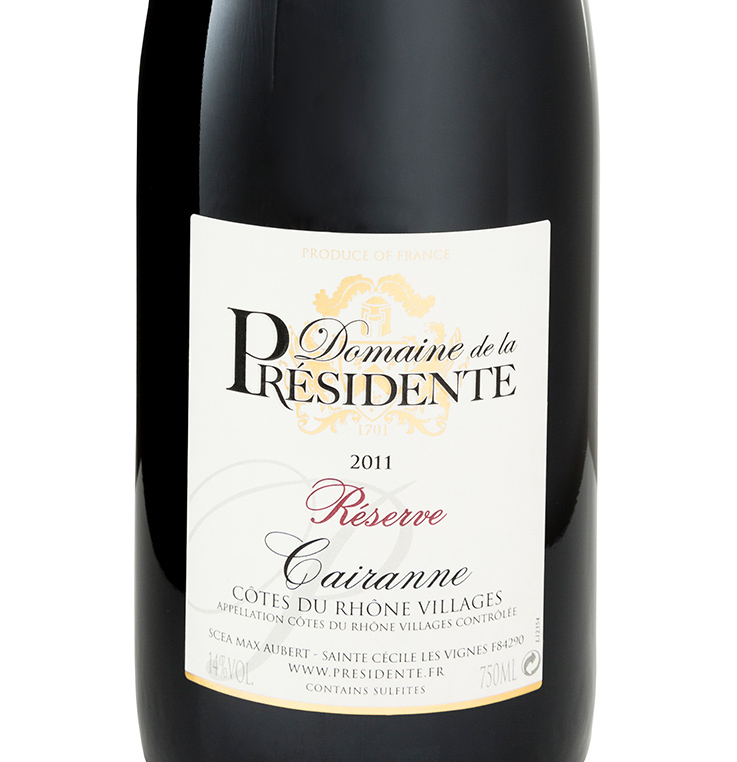 Special note from Paul Roberts "this is a fantastic Cairanne Cotes Du Rhone Villages, a one off parcel that was too good to turn away. Exceptional value, exceptional wine, I highly recommend. From tiny yields, ink black in the glass, rich, rounded, and intensely concentrated with a soft yet spicy long finish. Like nothing else you have tried"